The original design that revolutionized bike work and wash stands. 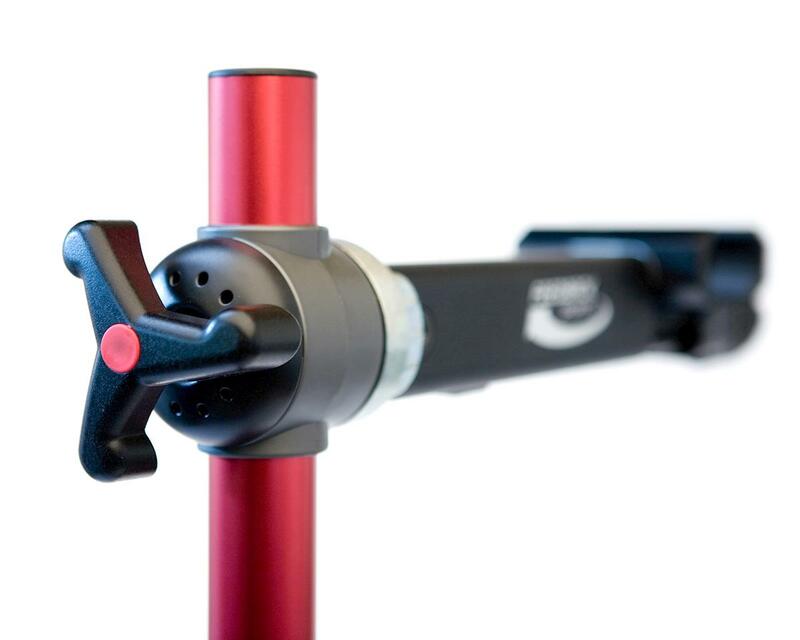 Features our quick release clamp head and the rubber jaws can accommodate up to 1.9″ tubing. 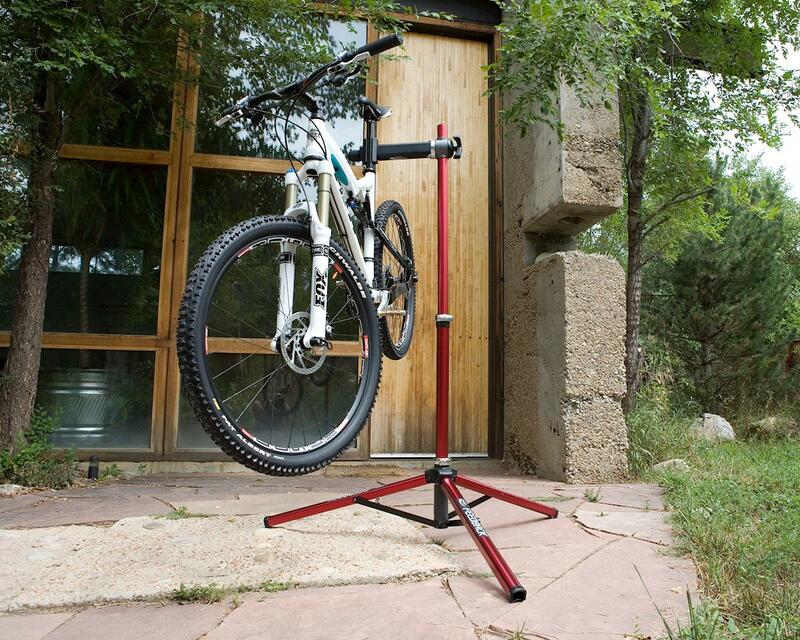 Stable on almost any surface, this stand can support 85 lbs. and has an adjustable work height from 42″ – 71″. Anodized aluminum tubing won’t rust. 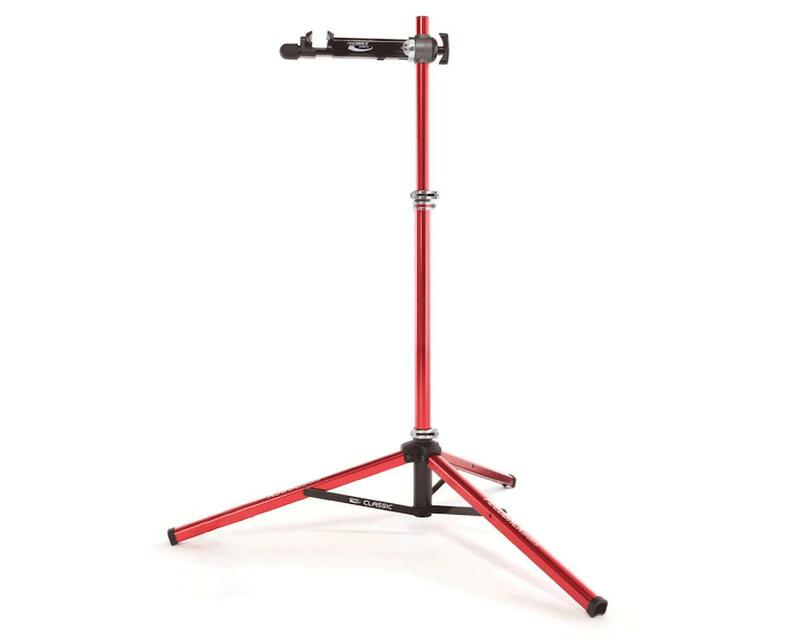 Winner of the 2016 Editor’s Choice Award for “Best Bike Work Stand” from Outdoor Gear Lab. Click here for the full review.